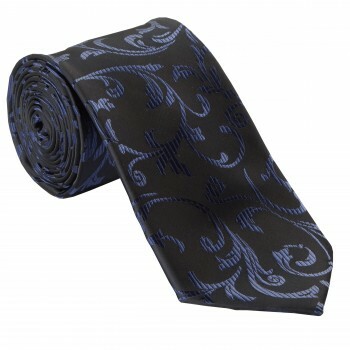 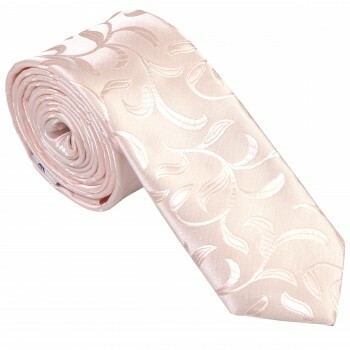 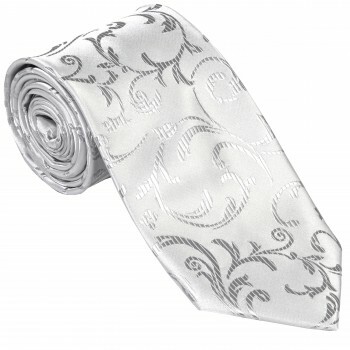 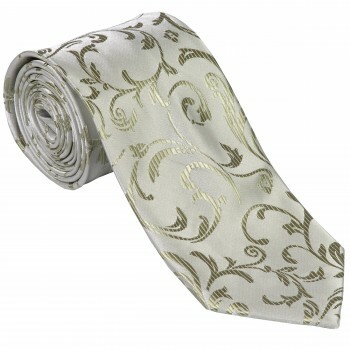 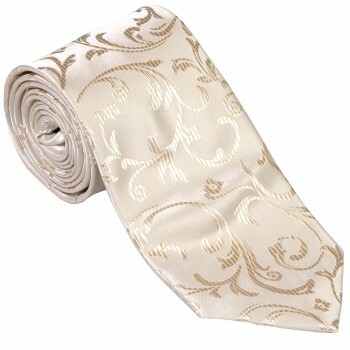 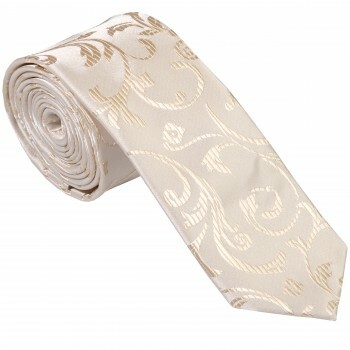 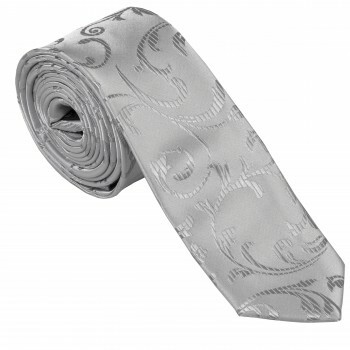 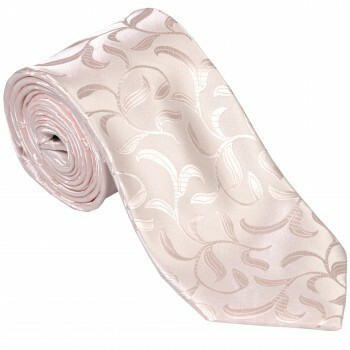 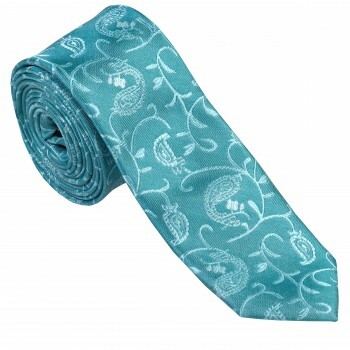 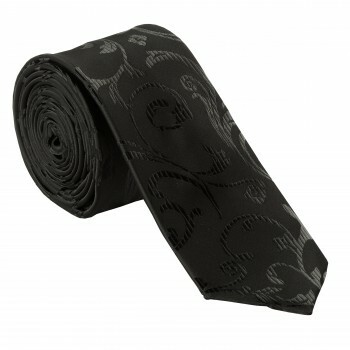 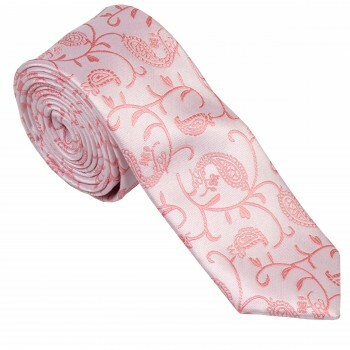 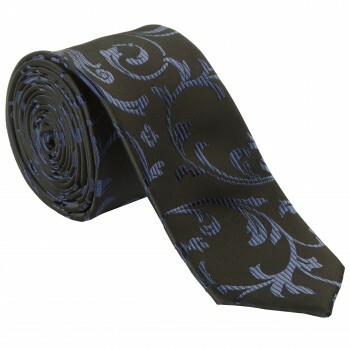 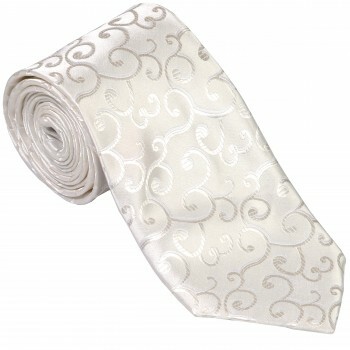 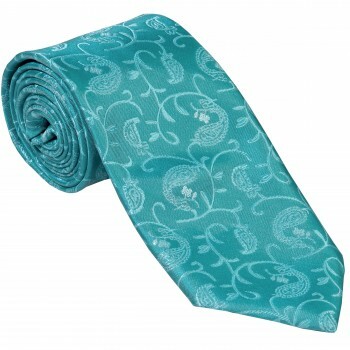 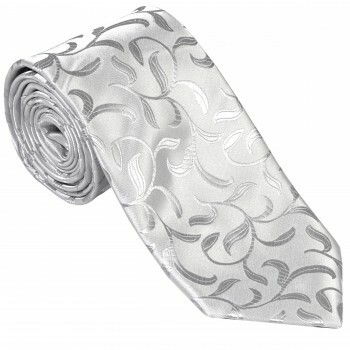 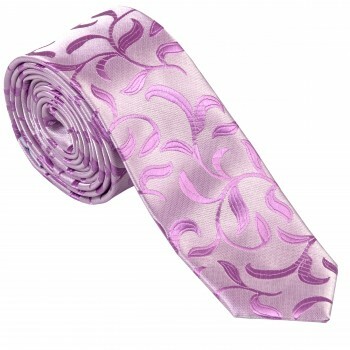 Patterned ties are a classic choice for men that are not likely to go out of fashion anytime soon. 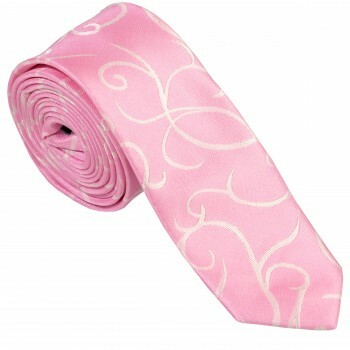 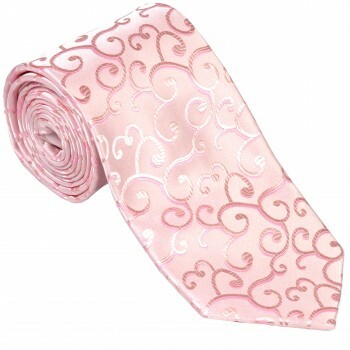 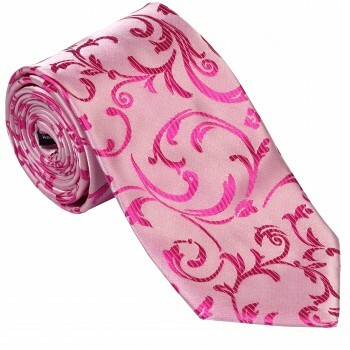 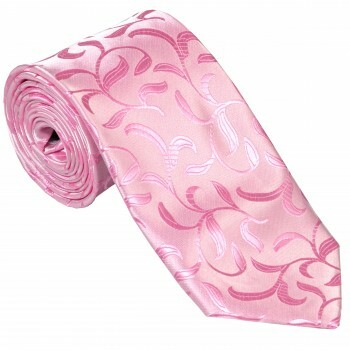 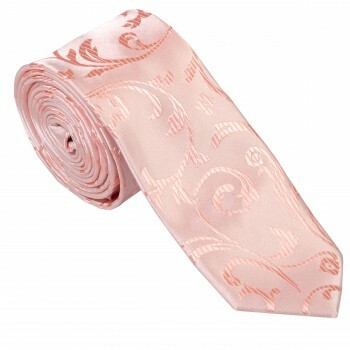 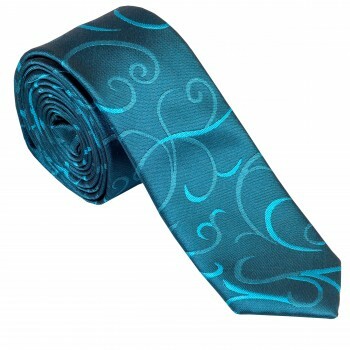 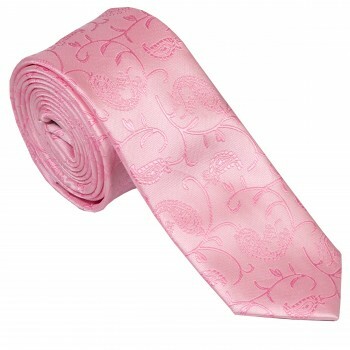 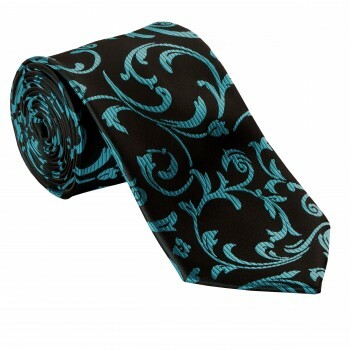 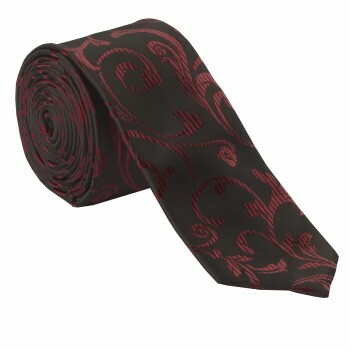 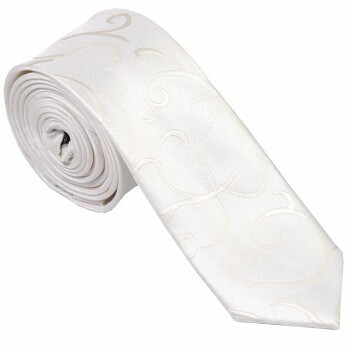 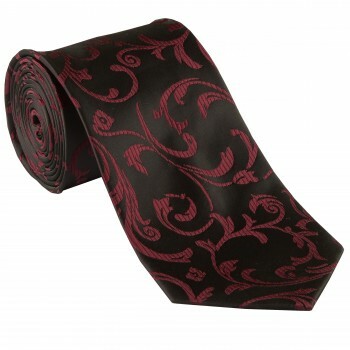 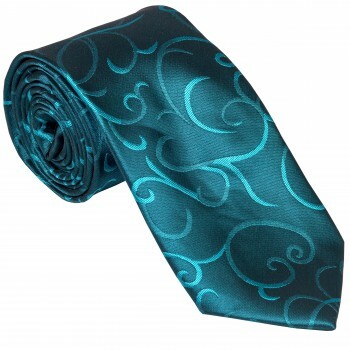 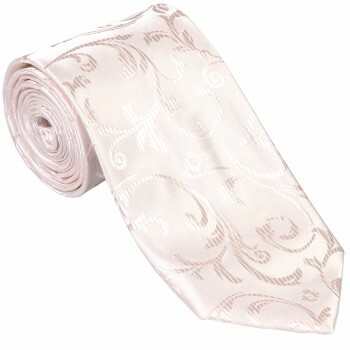 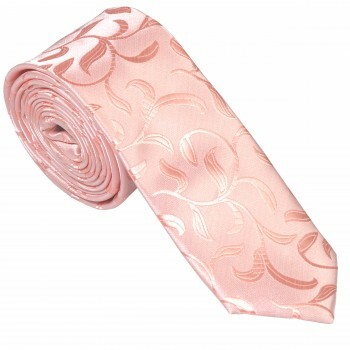 They can be worn with most styles of shirts but be careful that the colours on the tie don’t clash with the shirt. If you must wear a non-plain shirt with one of these ties be very selective, Hawaiian shirts with striped ties don’t go well together! 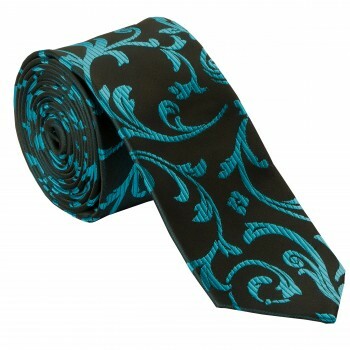  With 100’s of ties in stock in patterns such as polka dot, paisley, floral, spotted, striped and much more you can be sure to find something that suits perfectly.